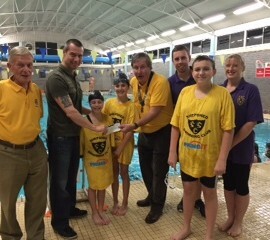 Shepshed Lions Club | Supporting our local community. Welcome to Shepshed Lions Club. 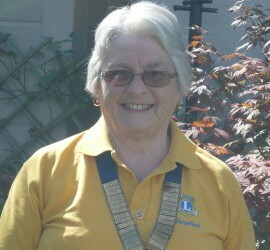 …and welcome to the Shepshed Lions Club website. We hope that you find out what you need to know, but please do drop us a line to info@shepshedlions.org if you have any questions. We are sorry if you have visited the site recently and it has not met your expectations but we have had some problems with the site that we hope are now resolved. Lions Clubs are found all over the world with 46,000 clubs and 1.35 million members worldwide. Whenever a Lions club gets together, problems get smaller and communities get better. That’s because we help where help is needed – in our own communities and around the world – with unmatched integrity and energy. Lions Clubs International is the largest service organisation in the world. The organisation celebrated 100 years of community service in its centenary in 2017.